Artery Pal series have been widely acclaimed due to its compact design and stable performance. Following the Pal One Pro, Artery released the newest member - Pal II, which is a collaboration project with Tony B. Remaining the card case design, it fits well in your hand. 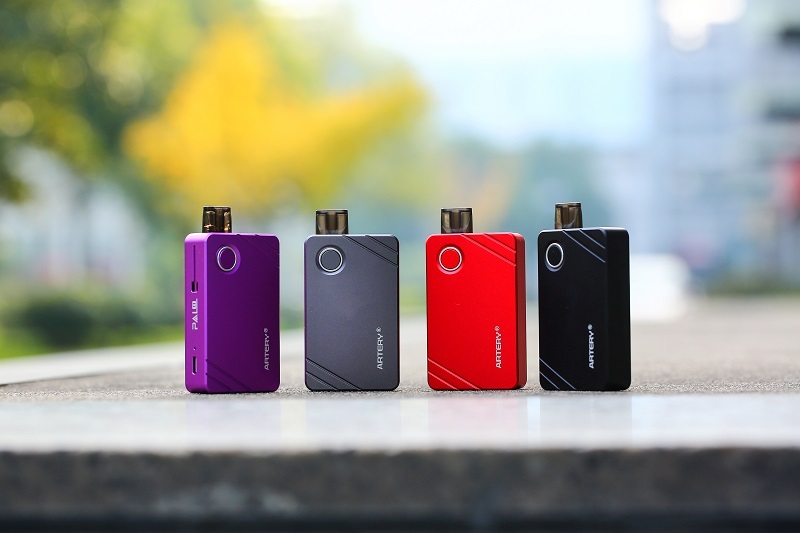 With 1000mAh built-in battery and 2ml/3ml juice capacity, Pal II provides you a long-lasting vaping. The main feature is two outstanding coils, 0.6ohm mesh coil for decent flavor and huge clouds and 1.2ohm MTL coil for satisfying MTL vaping. Along with the innovative slide refilling system and adjustable airflow, this Pal II is worth of your try. If you’re looking for a backup device or Christmas gift to your friends/families, then you can’t miss our giveaway. Join us now! 1.What do you think of this Artery Pal II? 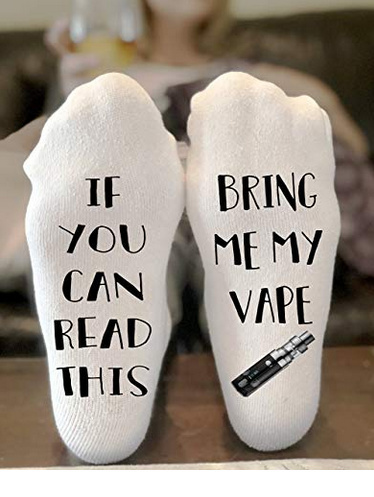 2.Share us any pics relating to Christmas or vaping. 3.Tag 3 of your friends to enter. 1.We will pick 1 lucky winner via random.org on December 28, 2018. Except the Artery Pal II kit, the winner can get extra one US$20 Gift card. What do you think of this Artery Pal II? Attractive design! I like. A big plus is that it has a large battery, 1000mAh is great! More memes? Here we go! Just adding participant number. Good luck everyone! Finally another company who listened to what will be some great features for lo-mid range devices to markert. 1- Coil Options: 1.2ohm coils for higher nic @ 12W or 0.6 ohm coils @ 23W for a little better flavor. 2- 1000 mAh for good longer battery life when using the 0.6ohm coils. 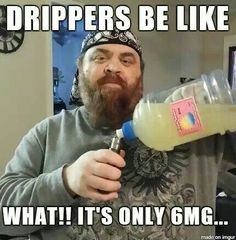 Even if companies make money on selling their products atomizers after the device is sold. I would say don’t stop with just these 2 coils. Even though a ceramic coil would last longer (plus prevent burned cottons) and might be perceived to cut into the other coil sales. 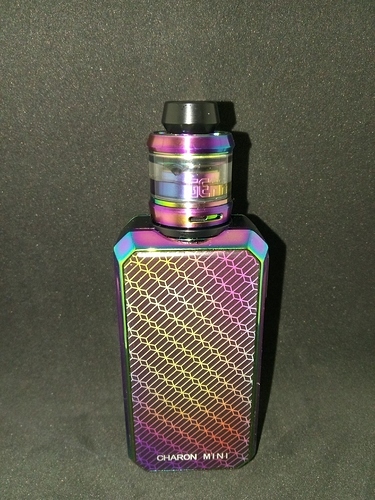 I think If this company does make a 3rd coil for this device being ceramic right @ 0.8-1.0 ohm. Having one of these in every vapers hands just might be where the company ends-up (on top). Nice compact and portable design!